At Northway Irrigation, we consider the preliminary homeowner meeting to be one of the most vital parts of the overall project installation. We think it is important to come out to your home, introduce ourselves and discuss what you want in an irrigation system. After we get your system specifications and describe what is available to you, we then walk your yard. We will measure the property; look at slopes, landscapes and sun interaction to determine how the system should be constructed.After we compose a detailed description of the property and put together a material take-off, we then bid the project accordingly. All these services are “on the house” and considered to be part of the installation. 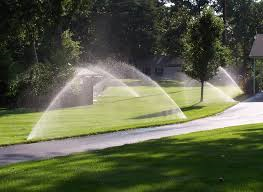 Northway Irrigation has 30+ years of experience installing residential and commercial irrigation systems. We can determine the best layout for your lawn to be irrigated properly. 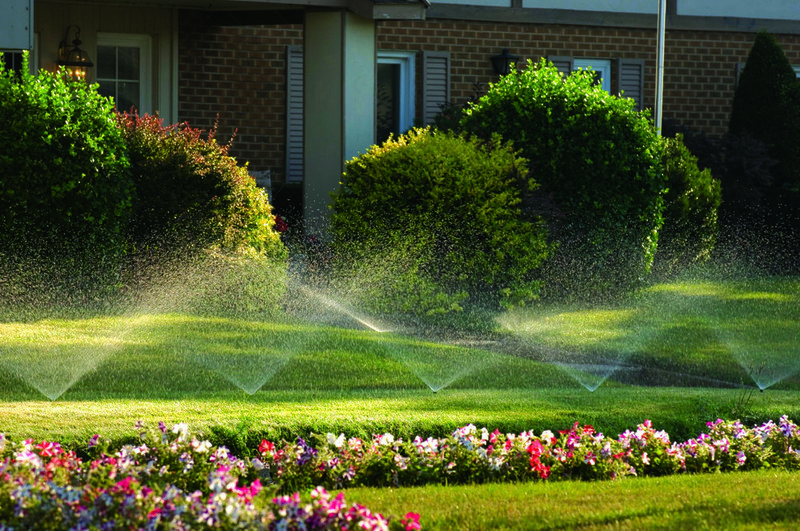 Whether your property is new or existing, we can match an irrigation system to your landscape needs. From watering small flower beds to open acreage, we have a design that will specifically fit your needs. Thank you! You will be contacted with in 24 hours.